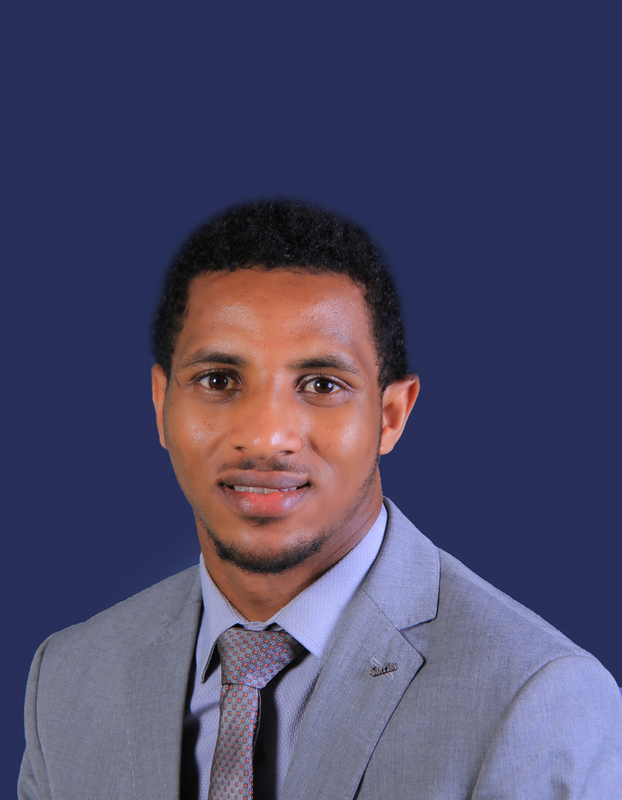 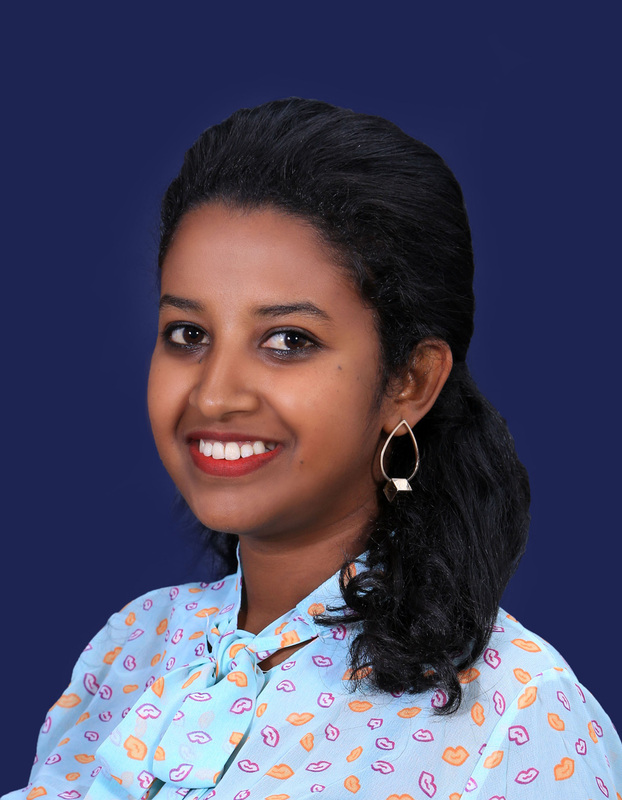 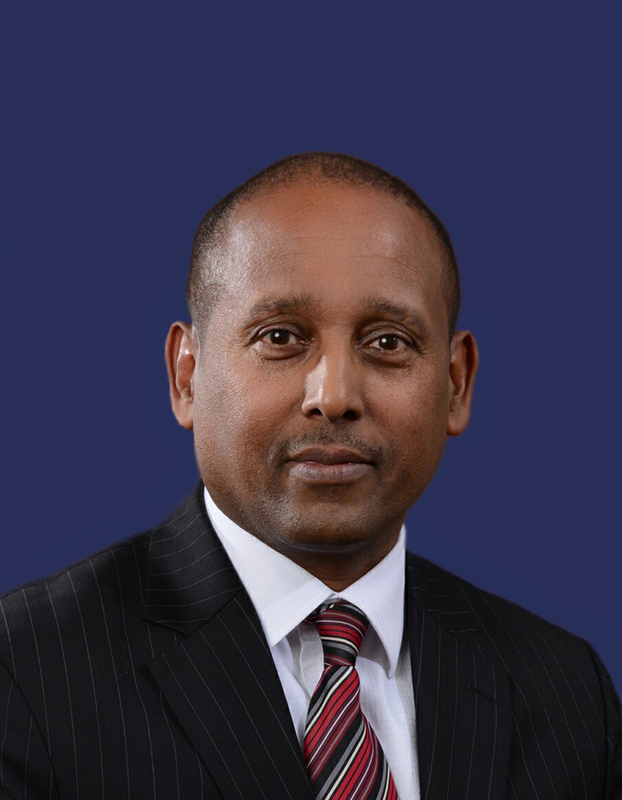 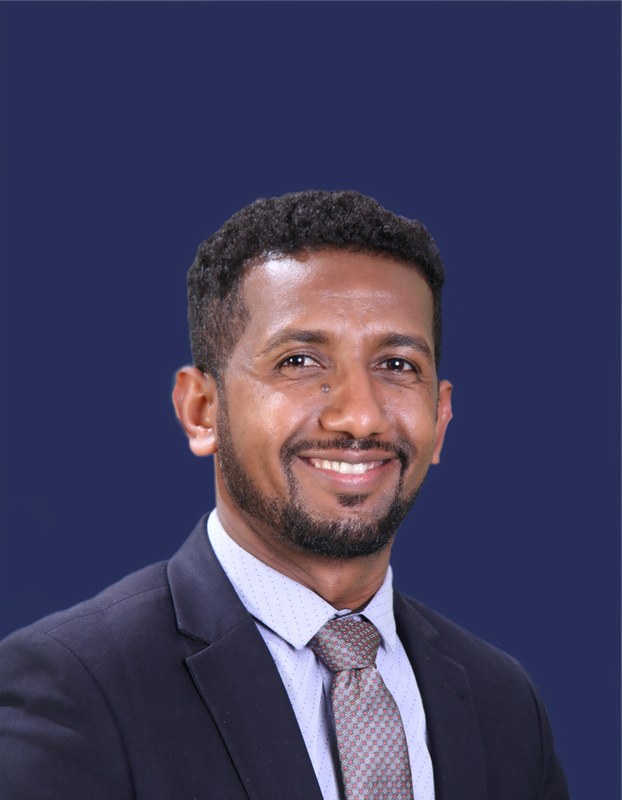 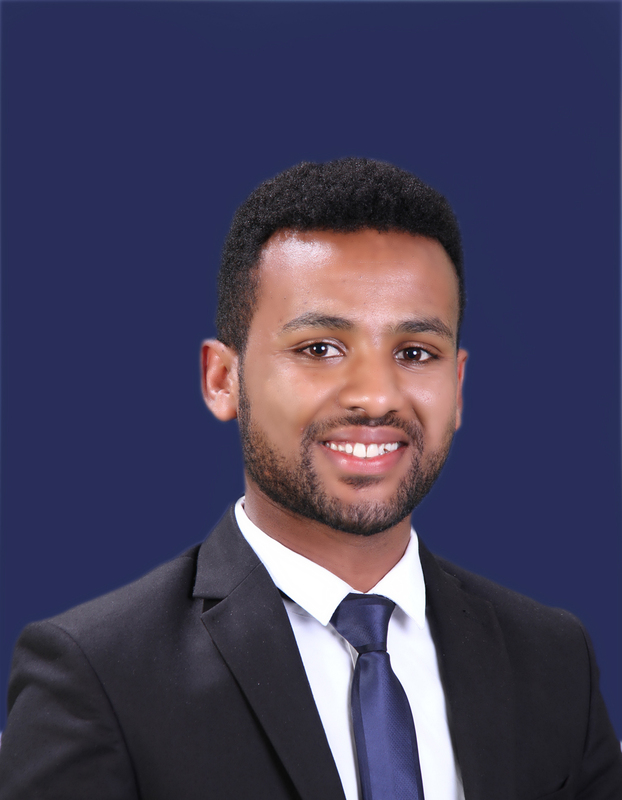 Mahider joined Tadesse Kiros Law Office in March 2018 as an intern. 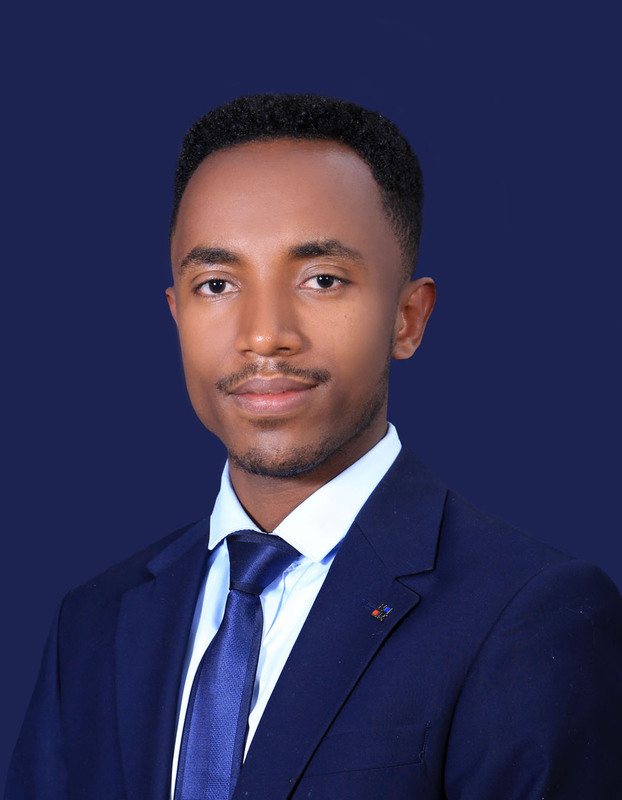 As of August 2018, he has been working as a Junior Associate focusing on company law, merger and acquisitions, competition law, banking and finance, secured transactions, commercial registration and licensing, and labor law. 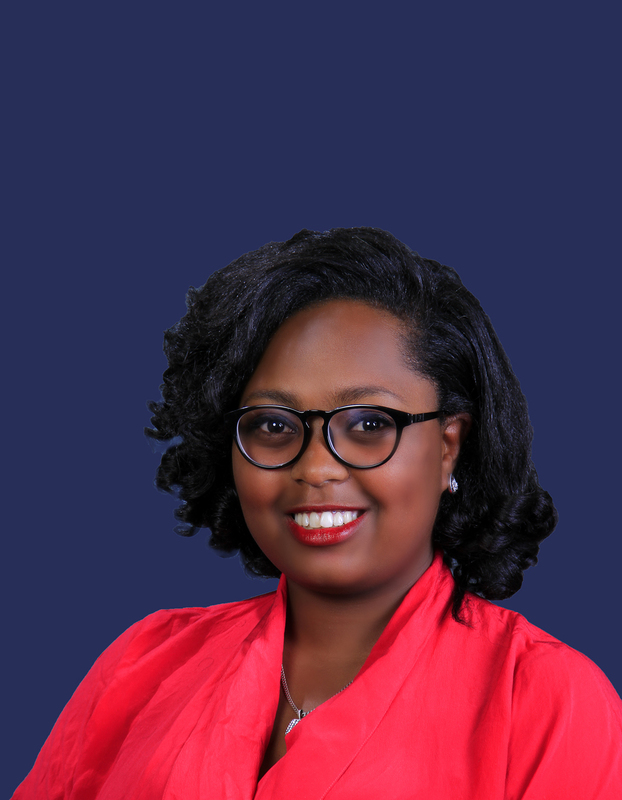 Prior to joining Tadesse Kiros Law Office, Mahider served as a Paralegal at Addis Ababa City Administration Women and Children’s Affairs Bureau and as an intern at the Human Right Council. 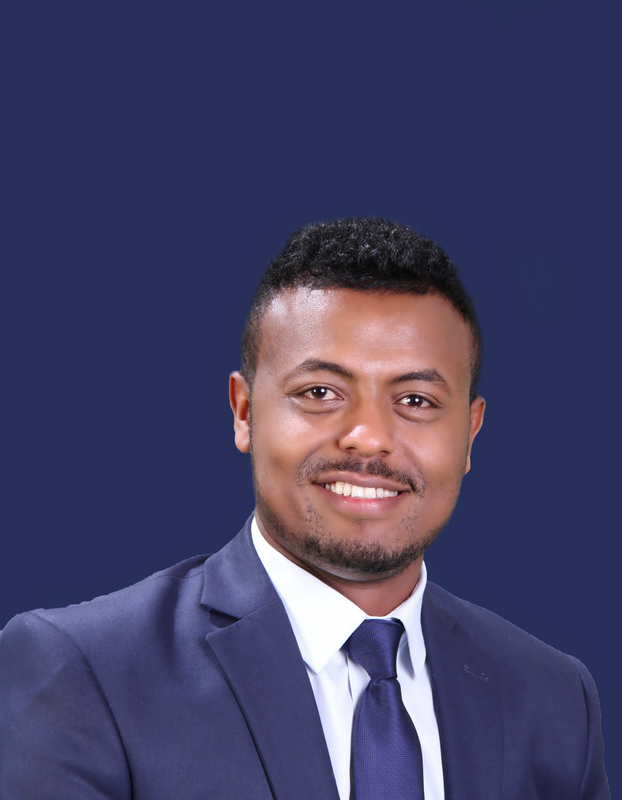 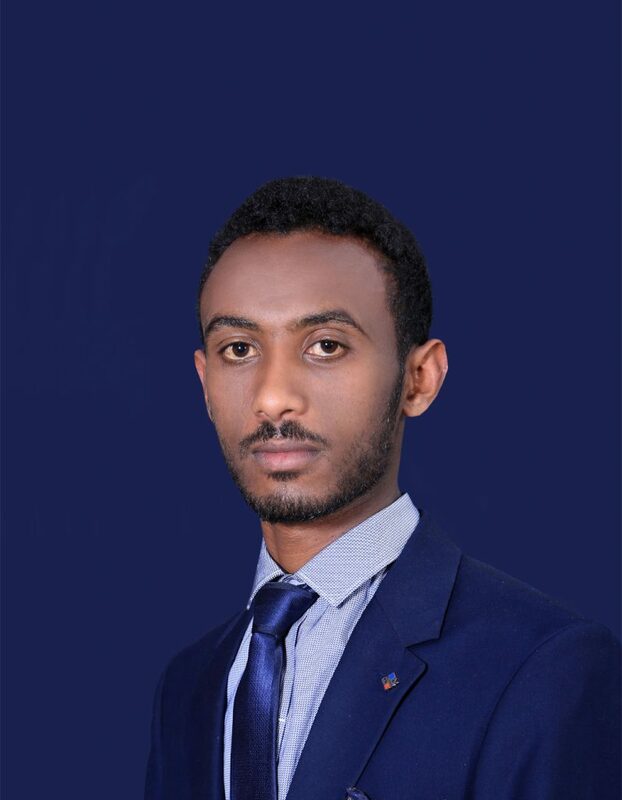 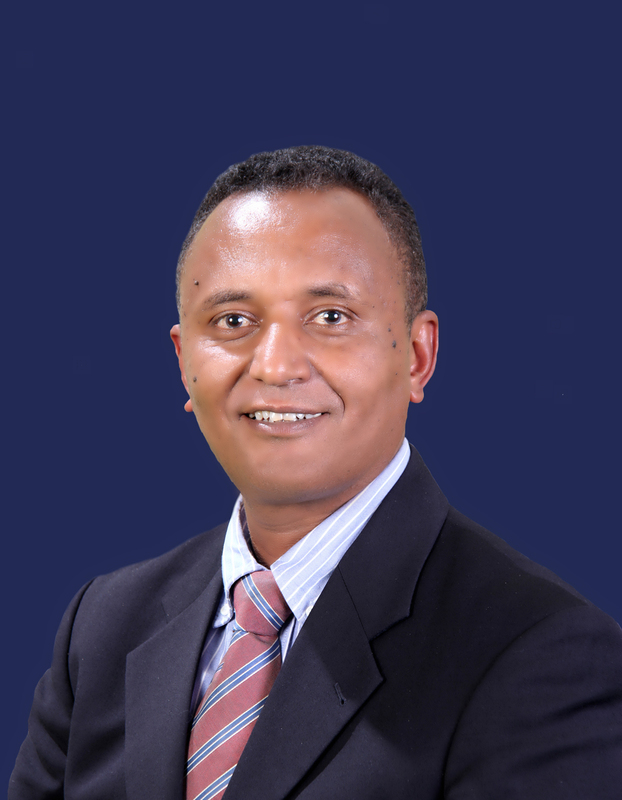 Mahider graduated from Addis Ababa University College of Law and Governance Studies with an LL.B in 2018 (with very great distinction).